My wife is a wonderful person. Not only does she love me but she understands my passion for numismatics. Last year, she gave me a 1955 Double Die Obverse Lincoln Cent—the real coin, not the “poor man’s” version. It is the King of all Error Coins. Although I am not an error collector, some albums have a hole for the these significant errors. 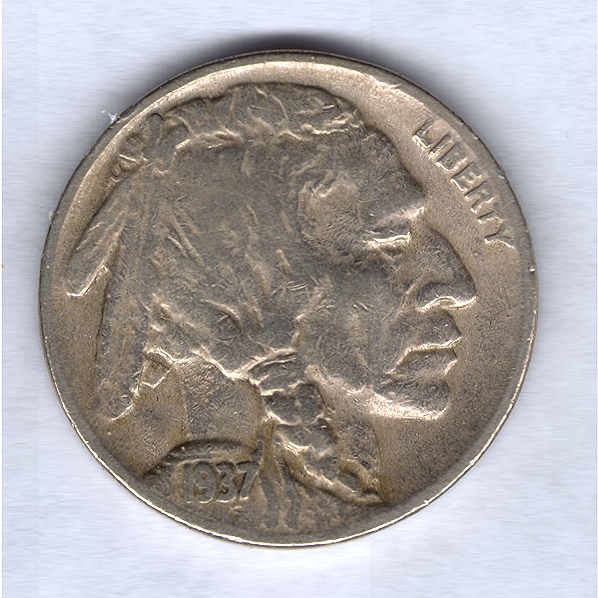 Another one of those wonderful errors is the 1937-D 3-Legged Buffalo Nickel. It is an intriguing coin because the Mint is supposed to take so much care in striking coins that this error was because they did not take appropriate care as over polished dies were polished down until the leg was “missing” from the dies. My wife handed me the package earlier today. It was larger than a shoe box, but soft. When I opened the package I pulled out a soft, stuffed buffalo. A cute and cuddly toy that is really nice. Attached to the buffalo’s back was a wrapped box tied down with a ribbon. The ribbon was removed and the wrapping was pealed back to reveal a small box with the inscription “Capital Plastics.” I opened the box to see a Capital Plastics deluxe custom nickel holder that contained a Buffalo Nickel. The Buffalo Nickel, designed by James Earle Fraser, is a distinctly American coin that represents the growth of the nation. It is so beloved that congress mandated the use of the 1913 Type 1 design for the American Buffalo Gold Bullion Coin. It is one of my favorites. While sitting on the couch to look at the coin, my wife hands a magnifier glass to me and I see the date: 1937. A smile came to my face as I figured what I would find on the reverse. When I turned the holder over, the “D” was very strong but the buffalo was “missing a leg!” Beautiful! Fantastic! A 1937-D 3-Legged Buffalo! WOW!! My wife knows how to make me happy!! Grade or not to grade? That is the question. 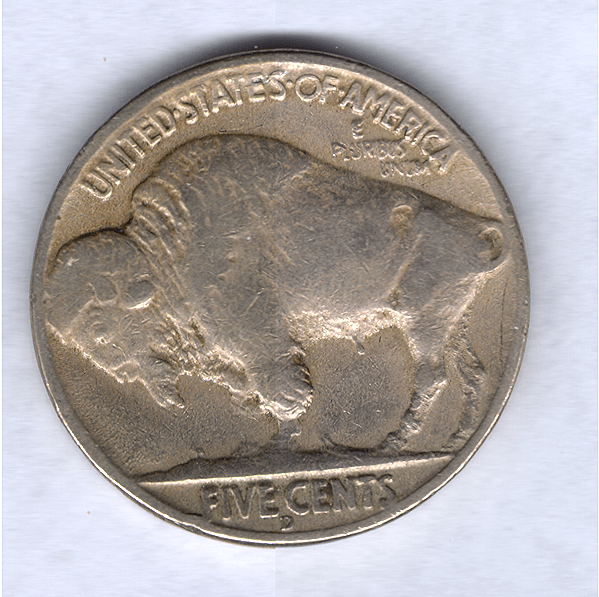 I did send the 1955 DDO to NGC for grading, but do I get this coin graded to put itin the album with all of the other Buffalo Nickels? I think the coin would grade F-12, so I am not sure it is worth the expense. Does anyone have a thought? If so, post them here by replying to this post.